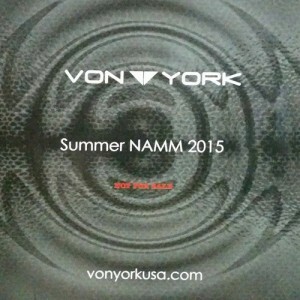 Lunar Rogue made it onto the super awesome Von York Summer NAMM 2015 CD Sampler!! You can get your own copy for FREE!!! Just go to Von York’s website and order anything, and then you can add the sampler to your cart for FREE! Get yours before they’re all gone forever!! !